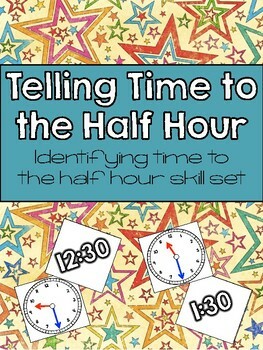 This is a ready made math center that focuses on time to the half hour. 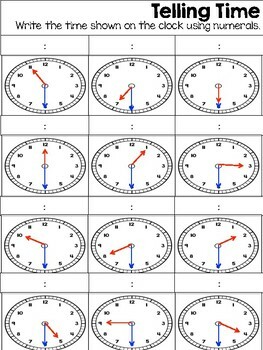 Simply print the cards onto colored paper, laminate, and make copies of the practice sheets (back to back) and you are ready to go. 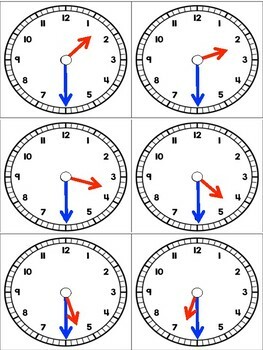 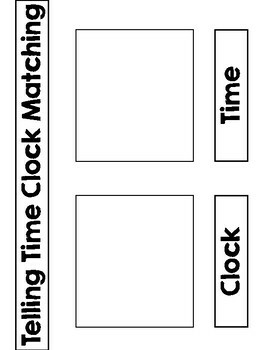 Students will match the analog time to the digital time on the matching mat, then test their knowledge on the practice sheets.